A bridge is made up of two or more crowns for the teeth on either side of a gap. These two or more anchoring teeth are called abutment teeth and a false tooth is attached in between the anchoring crowns. The false tooth is called a pontic and can be made from gold, alloys, porcelain, or a combination of these materials. 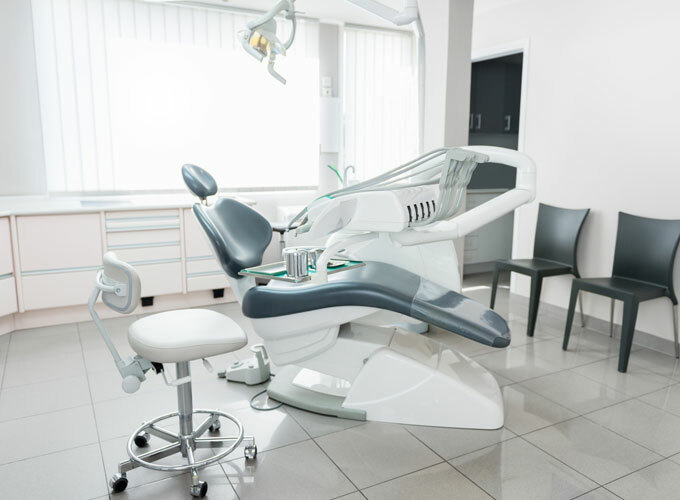 Dr Malakonakis can help you decide which to use, based on the location of the missing tooth (or teeth), its function, aesthetic considerations and cost. Porcelain or ceramic bridges can be matched to the colour of your natural teeth and Dental bridges are supported by natural teeth.